Julien Mukala, working as a driver for the UN peacekeeping mission in DR Congo (MONUSCO), drew the attention of the border police because his UN-marked vehicle could barely move. 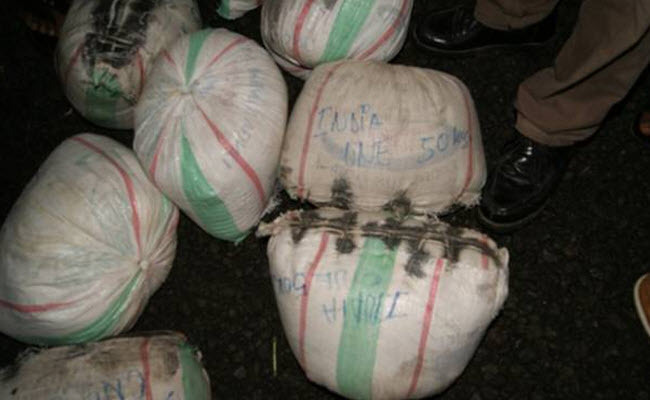 The driver was arrested after the border police found 24 bags of cassiterite weighing 1,200 kg in the vehicle. Officials say the driver tried to bribe his way out of being arrested by offering them half the minerals. Told of the arrest, members of the provincial security committee, including Governor Julien Paluku, arrived at the border crossing just after Midnight on Monday. Governor Paluku then requested the head of MONUSCO’s security team in the province be present as the case was being investigated. The initial investigation has revealed that the minerals came from a trading company called EBIR, which belongs to Robert Bitega, a resident of Gisenyi, Rwanda. 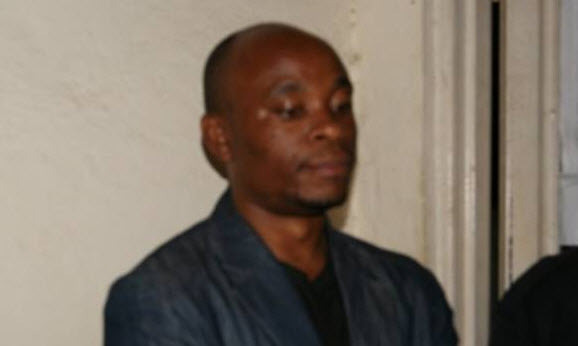 Mr. Bitega spent five years in prison in Rwanda for trafficking in fake U.S. dollars and was just released recently. Because MONUSCO’s vehicles are not inspected when crossing the border, this might not be the first time the driver has tried to smuggle minerals out of the country using a United Nations vehicle.